About the plant: Rosewood is an evergreen tree that reaches heights of more than100 feet; it is found in the tropics of America, the West Indies, and the tropical rainforests of Brazil. 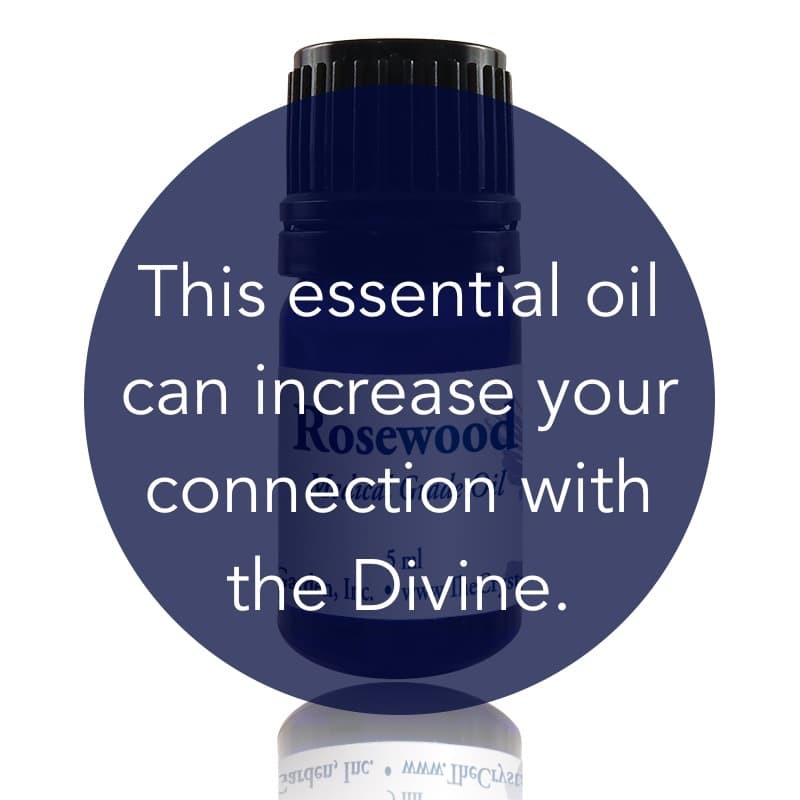 Spiritual uses: Rosewood supports you in your intention to increase your connection with the Divine and to maximize of your intuitive skills, including the sensory gifts of clairvoyance, clairaudience, claircognizance, and clairsentience. Mental uses: Use rosewood to renew your self-confidence. Emotional uses: Rosewood increases joyfulness and self-esteem and is helpful for relieving the symptoms of depression. 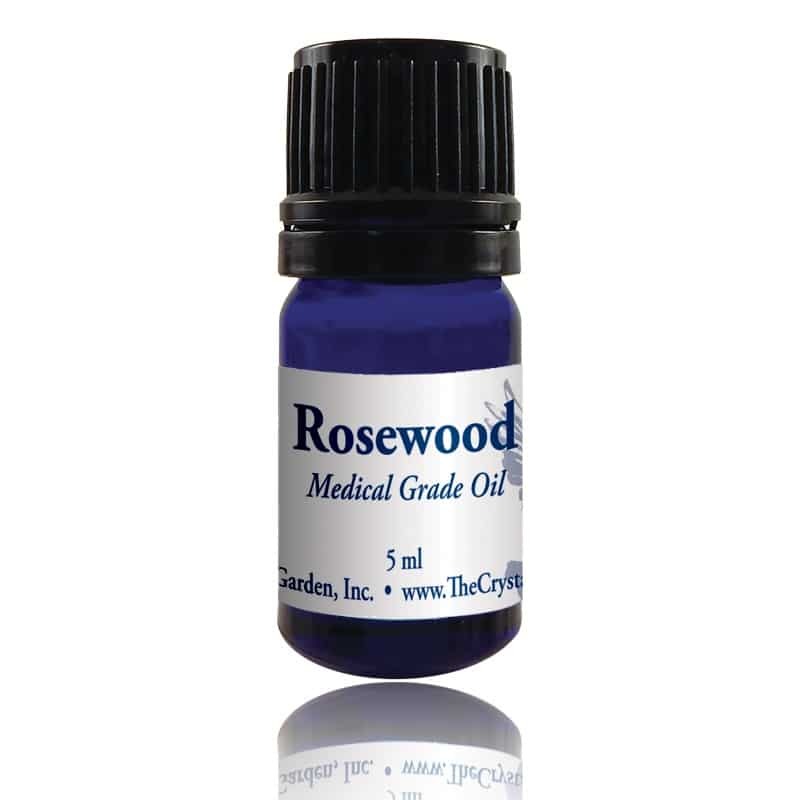 Physical uses: Rosewood helps to relieve the symptoms of depression and mental illness stemming from mood swings. Rosewood, an antifungal essential oil, is beneficial to fight candida.